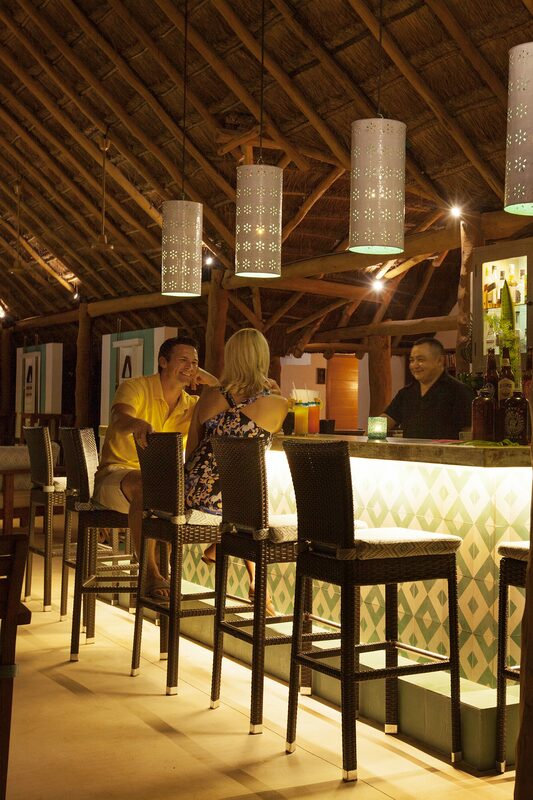 Mahekal Beach Resort is home to several delectable Playa del Carmen restaurants and bars, serving up authentic experiences and classic cuisine with a twist. Indulge in classic Mexican cuisine with a salty side of ocean views at these enticing Playa del Carmen restaurants on the beach, or simply luxuriate alongside one of our gorgeous pools to enjoy a cool cocktail and a fresh, light snack. 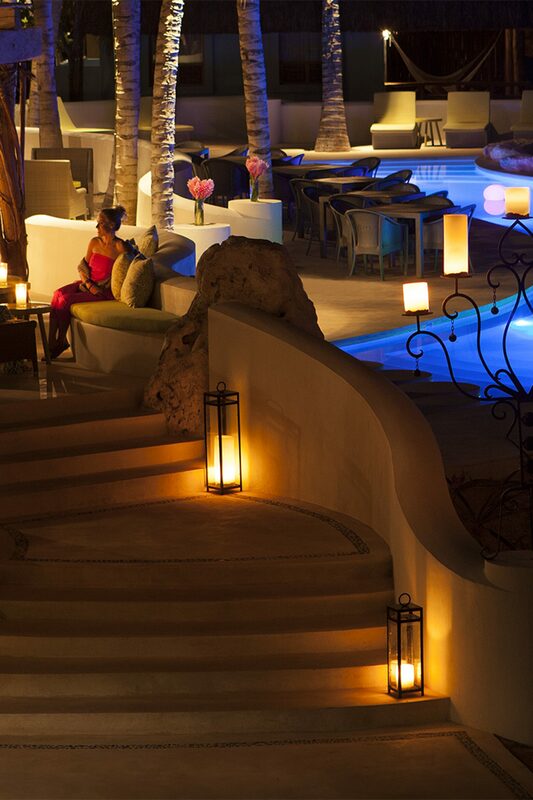 Experience our beachside fire pit, where you can relax and enjoy freshly blended cocktails on Friday's from 8-10pm. 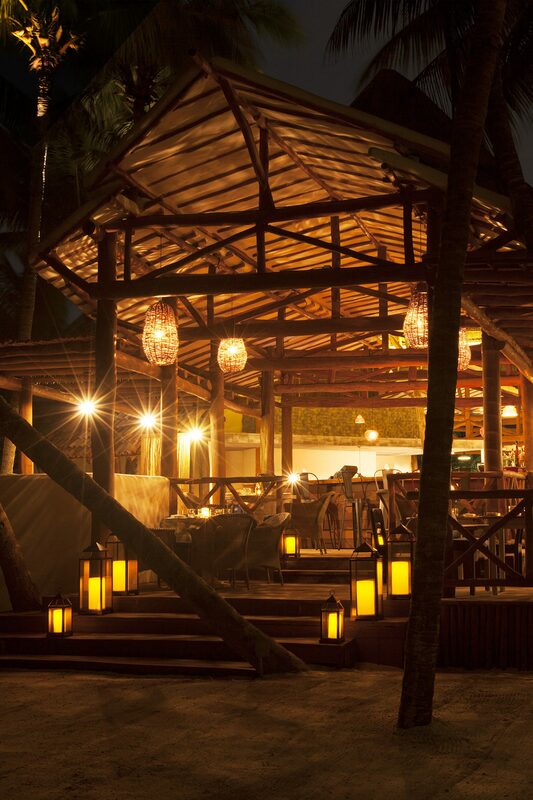 Fuego Restaurante;y Cantina is now open at Mahekal! 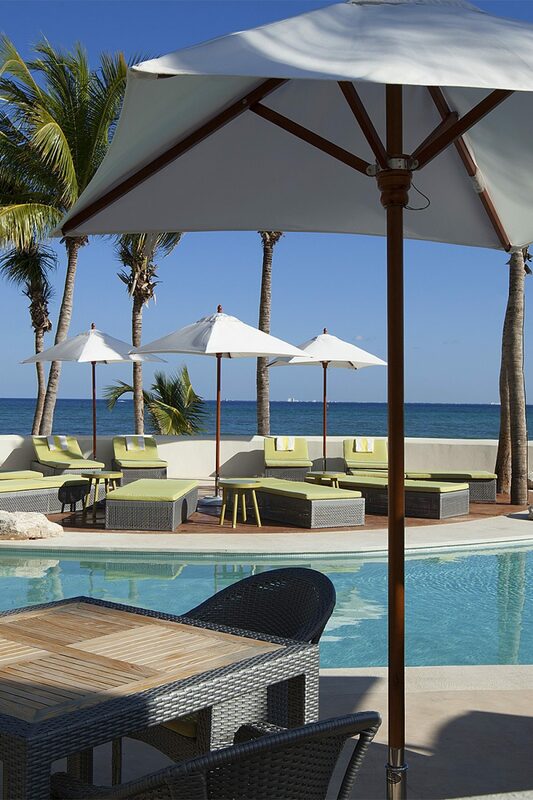 Guests of Mahekal Beach Resort can enjoy Breakfast at Fuego as part of their meal plan. For dinner, menu prices apply for Fuego, however, guests on the meal plan, may use a $27.00 USD per person credit and a $16.00 USD credit for children 5 to 12; not applicable on beverages, towards the food portion cost of their meal. Please note: The peso conversion of the USD credits may change based on the current exchange rates. As always, dinner can be exchanged for lunch, daily. 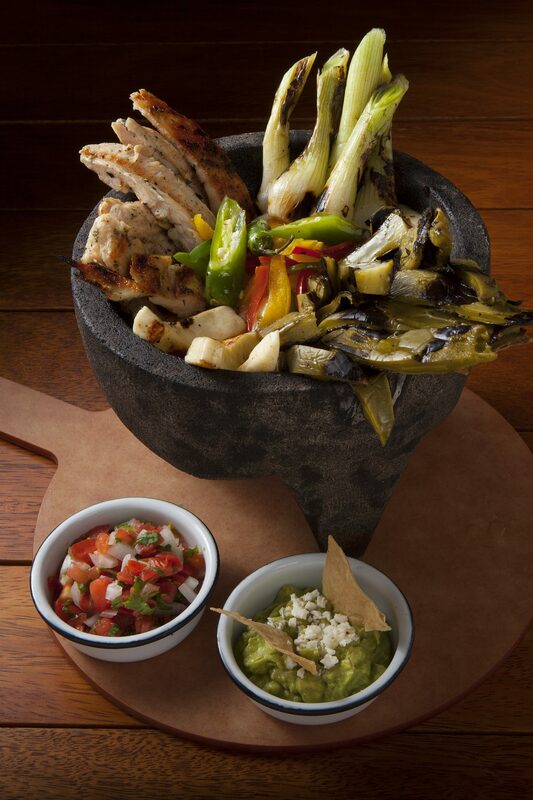 To exchange dinner for lunch, or to make dinner at Fuego Restaurante y Cantina, please see Guest Services. Named for our amazing concierge, Boli's Bar offers a warm and inviting space for guests to indulge in creative cocktails crafted from fresh, hand pressed juices as they enjoy entertainment including ping pong and pool. 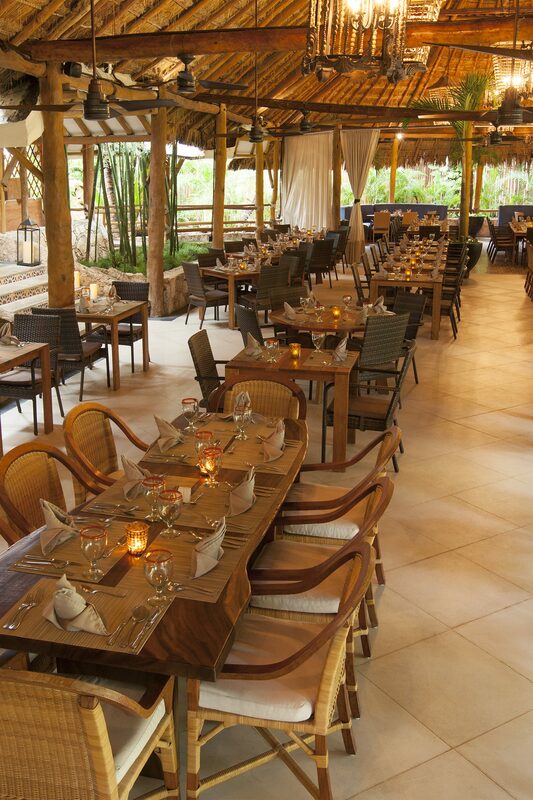 The heart of our hotel, Cocina is a robust buffet offering guests Northern, Central and South American specialties. Named for a Mayan princess, everyone is royalty at Itzi Poolside Bar where guests enjoy icy cocktails and tasty light bites. Indulge in authentic Mexican dishes for breakfast, lunch and specialty dinner nights at our poolside and beachview restaurant. Join us for Fire pit Fridays! 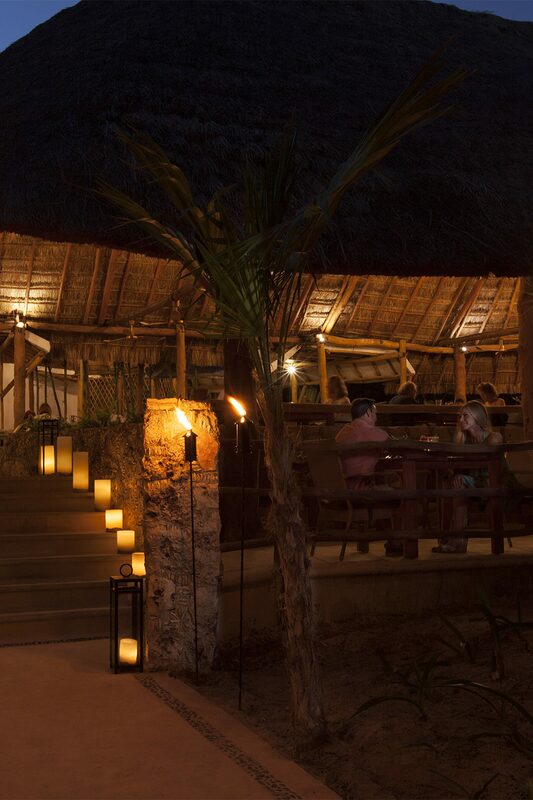 Each Friday the beachside fire pit is the place to unwind. Try handcrafted Margaritas, mojitos or martinis. 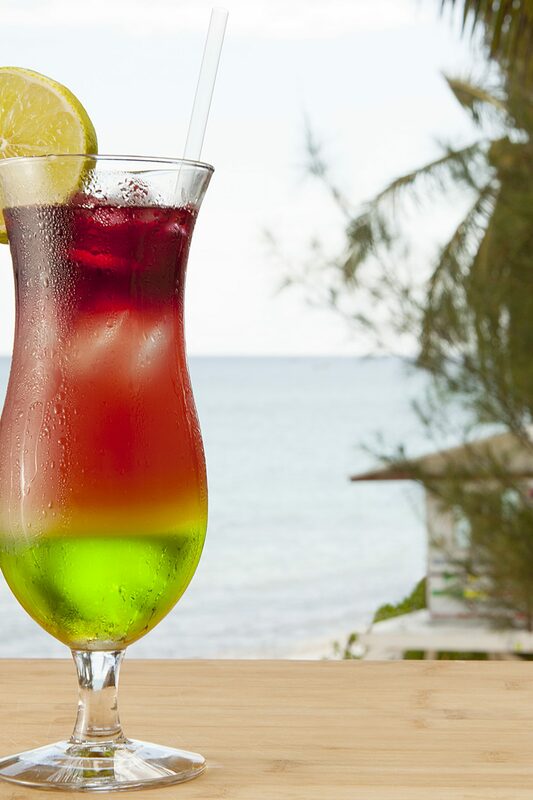 Sample mojito flavors include: Classic, Passion Fruit, Cranberry, Cucumber, Watermelon and Sparkling. If wine is your preference, select white and red wines from our reserve list will be available; beer is also available. Listen to live acoustic jazz music. Friday's 8:00pm to 10:00pm. 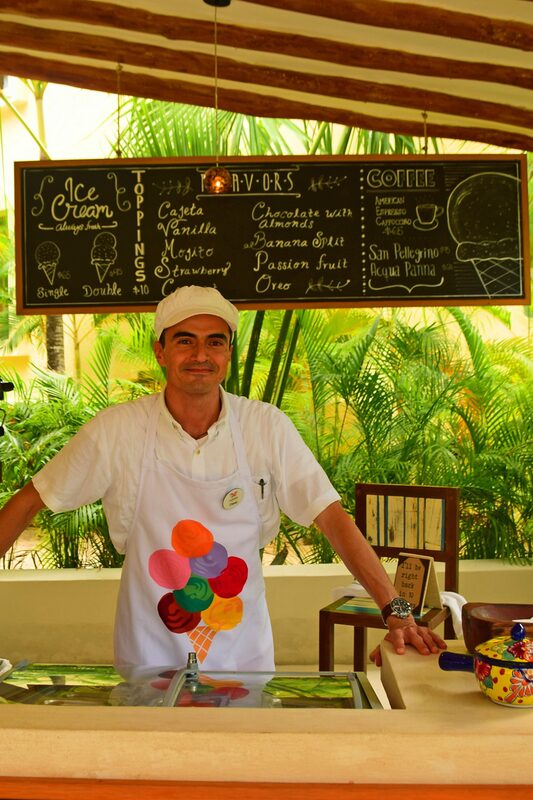 Located adjacent to the Boutique at Mahekal, our Ice Cream Corner offers homemade helado (ice cream) and other treats to satisfy your sweet tooth. We also feature coffee as well as sparking San Pelligrino and Aqua Panna waters. Come have a delicious treat and meet Cesar, who oversees the Ice Cream Corner.